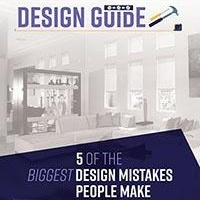 While decorating can do a lot to improve your home, it can’t change the layout of your home. If the layout doesn’t function well for your family, you may need to make some changes. For example, think about knocking down a wall between rooms to create a more open floor plan. Like an unused room, dead space in your home doesn’t serve any function and instead can start to accumulate clutter. Utilize small, challenging spaces such as an unused corner of a room to store a window seat and book shelf and make a cozy reading nook. Even the most well-designed and decorated home won’t look or function at its best if it’s filled with clutter. Catch-all storage spaces rarely work well, so have designated spots to store particular items. For example, a recessed unit for the TV can conceal not only the television, but also have space for other media-related items. 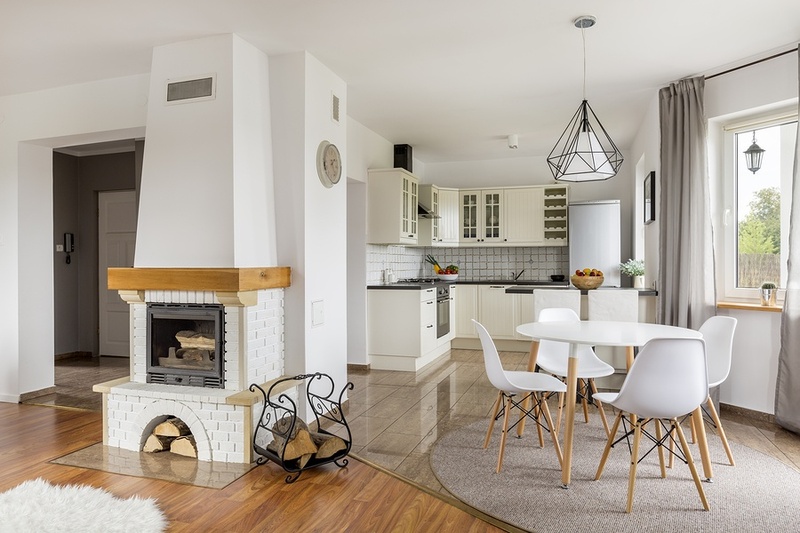 Lighting is often not given much thought, but it affects the livability and function of every element of your home, so it’s worth your time to get it right. The goal is to get the right mix of artificial and natural light, since under lit rooms can look dark and gloomy, but too much artificial light can have a clinical feel. Adding window shades to your home can help you control the amount of light. While some natural light makes a room look bright and warm, too much can cause it to look washed out and be uncomfortable in warmer months. 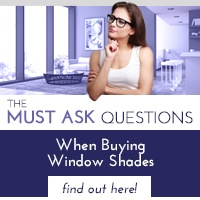 Window shades add visual interest since they come in a variety of fabrics, patterns, designs, and colors. They make it easy to let just the right amount of light in when you want and to keep it out when you don’t. It’s helpful to look online and in magazines for home ideas, but your home should ultimately reflect your tastes and needs. It should be unmistakably yours and make you happy when you walk in the door. Its design should help you and your family do what needs to be done as easily as possible and suit your needs and tastes, not someone else’s. For more information about installing Polar Shades in your home to help control natural light, contact Polar Shades today at 702-260-6110. 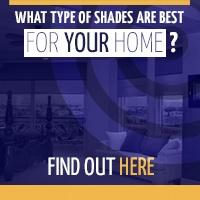 Our team of experts will help you select the right shades to accentuate your décor. 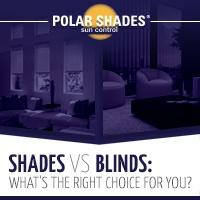 In the meantime, download our free “Shades vs. Blinds” guide.